I'd like to eat some salmon. Wild, fresh salmon does not seem to be available where I live. So What do you think is least bad? Canned wild salmon, or fresh farmed salmon? There are some separate threads about farmed salmon and canned salmon. I'd like to get more of a direct comparison e.g. what you'd prefer and why. yup. eating a can right now as I read this! Cool, an insider! Do you personally eat canned salmon? If so, which brands do you favor? I absolutely love Wild Planet Sardines. Best ones I have come across. Tried them all. @Paola, dw I love the bones, that's another downside of the skinless/boneless canned salmon, but I also eat meat bones after I've made stock and they're soft enough anyway. I view the calcium as a downside if anything, I think I get plenty with my vitamin D levels. That's the one I get. I just wish there was a salt-free version with the skin and bones kept in tact. Fish fat is mostly concentrated under the skin: when the skin is removed, that fatty layer comes off as well. The bones are good for calcium, worth eating them too. I noticed that if slightly cooked (with butter and scrambled eggs, for example), they are less "noticeable". Fish fat is mostly concentrated under the skin: when the skin is removed, that fatty layer comes off as well. The bones are good for calcium, worth eating them too. I noticed that if slightly cooked (with butter and scrambled eggs, for example), they are less "noticable". Seriously, you mean the package / label could have the words "wild" on it but actually be farmed!? Please do find the source, this is big stuff if true. Trickery, I'd expect, but outright lies, WOW. And they get away with it? Is it a few particular companies or everyone in general? Another idea is to put the canned salmon in with scrambled eggs. are you kidding me? I HATE THESE PEOPLE. IM SO SICK OF THESE FOOD COMPANIES!!!!!!! @ Cynarin, sounds good, eggs and salmon are both common breakfasts for me, but hitherto never together. @ Looska. Well they certainly are for mine! (http://www.independent.co.uk/life-style/food-and-drink/news/revealed-the-nasty-secret-in-your-kitchen-cupboard-1932742.html) But my fish oil comes in plastic as well, so there's no easy escape. As to whether it matters- still an open question, I bought a BPA free water bottle and don't eat many packaged foods, so not much more I can do to minimise it. I'd second this--that is to say, why not wild, frozen salmon? It's a staple in my diet. Canned, not so much. Mainly for reasons of flavor and aesthetics. "Atlantic salmon" is code for "farmed." Is there concern about the lining of canned salmon cans containing trace amounts of Bisphenol A? Make mini versions like Melissa suggests and serve them on a bed of sauteed spinach with a fried egg or two on top. BREAKFAST FOR THE WIN. What about making salmon burgers? So you can add a little egg and onion and spices and fry them up in something delicious? If those were my choices, I'd skip it in favor of some other fresh or frozen wild fish. I've recently switched to canned wild salmon. The fresh, farmed salmon I used to buy was only 3.1g:2.1g o3:o6/100g so I switched to canned, wild salmon which is 2.2g:0.1g/100g (and that's the skinless, boneless canned salmon, the standard canned salmon is sligtly better). Incidentally, I'd be very interested if any-one knows definitively how much of the omega-3 and other nutrients are in the skin, since I don't entirely trust the labels and have heard before (from WAPF for example) that most of the oils are in the skin). Also the fresh (extra cheap, lowest quality) salmon is 110p/100g whereas the canned is 83p/100g. Note, by contrast, that I never buy grassfed beef, since the levels of PUFA are so low anyway, but in the case of salmon I think the wild salmon is definitely warranted (especially if, like me, you want to keep o6 low and care about ratios). If I couldn't get affordable canned salmon, I'd just buy fish oil. The figures for omega 3:6 speak for themselves, the main downside is that the canned salmon tastes pretty disgusting. My preferred method for making it passable is drowning it in lemon juice, sometimes some balsamic and mashing it up. The fresh farmed salmon, conversely is delicious (but not a justifiable purchase on taste grounds alone, since it's more than twice the price of my normal meats). Notably enough, the canned salmon is still more expensive than buying fish oil, although in theory it should be more absorbable. I am a quality control third party for the canned salmon industry in Alaska. So to address a few issues: First- all the Alaska canned salmon is canned by one of three companies. 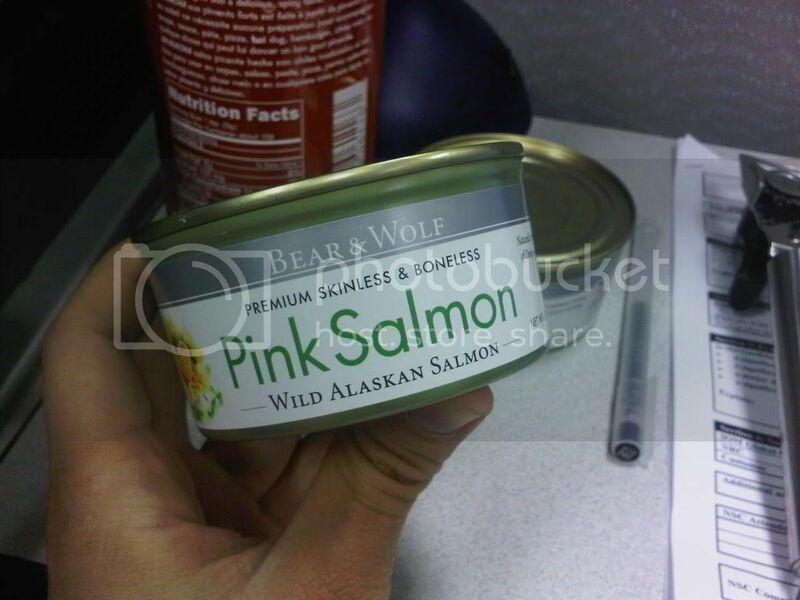 Each company creates a variety of grades of canned salmon with the best quality being sold for the highest price. 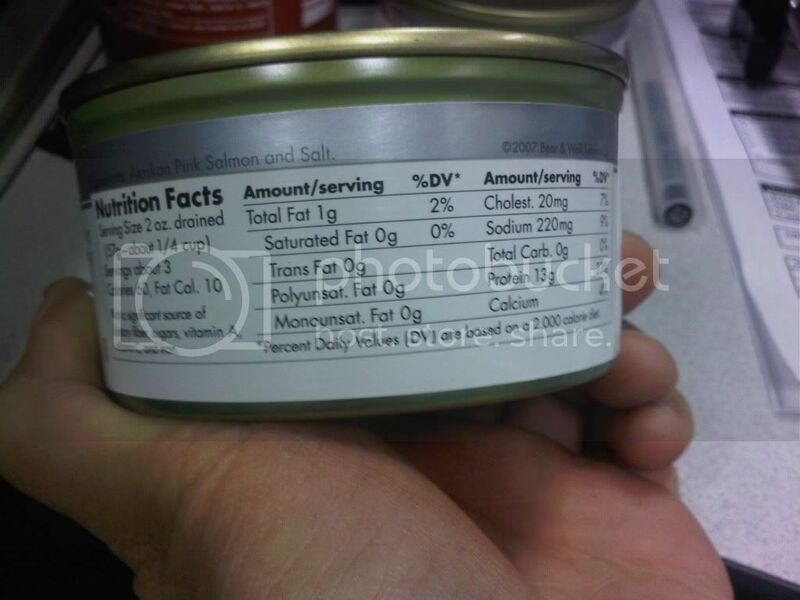 The way to tell who canned your salmon is by the code stamped in the lid of the can. Canning companies do not label their product - they sell it to other companies such as bumble bee - who affix their label to the can. Wild salmon is higher than farmed in Omega 3 oils. 90% of canneries do not add water or oil to the cans - what you see in the can is 100% natural to the meat of the salmon but is forced out through the retort cooking process. The industry is slowly trying to phase out salt in canned salmon by dropping the amount 20% every couple of years. 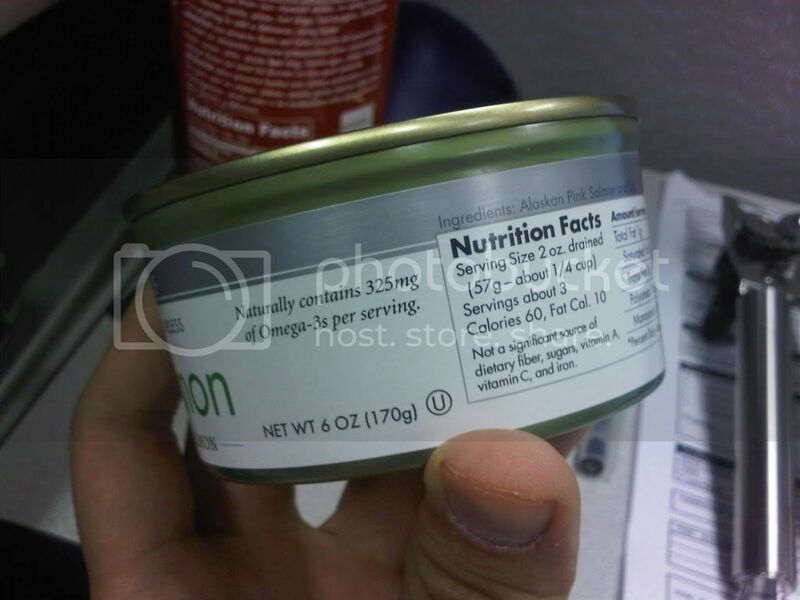 Many plants add STP to their boneledd skinless canned salmon. The amount is usually less than .001 - Europe and brazil require that it be lower than .5. Stp is added only so that the can does not form a white "curd" looking growth that many customer complain about. All Alaskan canneries are transitioning to a BPA reduced can this year. Incredibly cheap, just $2.29/14 oz for me. Wild salmon here usually costs $15-20/lb. I'm not interested in farmed salmon but still it would be at least double the cost of canned and probably more. Super fast, open and eat. Sometimes I will soak it overnight to reduce the salt content but this is very easy to do. Very nutritious. I like the skin and bones anyway so getting good fats, calcium, everything. Wild animal. 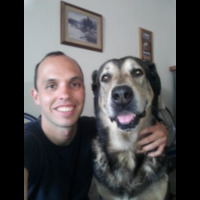 In general I think the wild animals are healthier than their domesticated cousins. As others have already mentioned, I don't eat too many things in cans so the positives above clearly outweigh this one small negative. The best canned fish I've found is from a brand called Wild Planet. They truly do seem to have their act together on a number of levels where other companies fall short. They have a presense all over the place now. Slighlty higher cost, but worth it in my opinion. For me, I definitely say canned wild salmon- I don't go near farmed fish if I can help it at all (it's CAFO fish- high in Omega 6, lower in nutrients, bad for the environment, destroying the wild population). Of course, I don't like fish anyway, so I'm only eating it for my health which would make farmed fish pointless for me. Alternately, sometimes you can find smoked wild salmon- but you really have to read the labels carefully. Frozen wild salmon is also doable, and can be ordered online if you can't find it locally. Canned salmon is still the cheapest way to get wild salmon, though. Just a little fact I read somewhere; any salmon that says "wild Atlantic" is most likely not wild at all, and is farmed due to dwindling populations in the Atlantic. Make sure to get wild Pacific or Alaskan. I'll try to find a source with this info. "Atlantic salmon in U.S. stores and restaurants is always farmed." "Today, 95 percent of Atlantic salmon is farmed, including most Irish, Scottish, Norwegian, Icelandic, Tasmanian, Chilean and Canadian salmon." "Consumer Reports bought 23 supposedly "wild" salmon filets last November, December and March-during the off-season for wild-caught salmon-and found that only 10 of the 23 were definitely caught in the wild. The rest of the fish was farm-raised salmon." So for sure any salmon that says "Atlantic" is farmed, and if you happen to come across a company with the balls to say "wild Atlantic", it's most definitely farmed. Oh, cruel world. Costco also has some very good canned wild Alaskan salmon. I eat it straight from the can with a bit of Sriracha drizzled on top. costco has AMAZING prices on frozen, individually sealed unmarinated wild salmon fillets, and smoked wild salmon. we go through a ton. i do buy wild canned and use it for fishcakes or salmon salad. its not ideal, of course but nothing bad about it either, IMHO. i steer clear of farmed fish. Canned red Alaskan salmon is my salmon of choice. Fresh is impossible to find around here, and the frozen is either Atlantic or has sodium tripolyphosphate added to it. Try a few different brands of canned red Alaskan, some of them are good enough to eat straight from the can. Salmon is the only thing I buy in cans, so I'm not too worried about BPA in the lining. The farm-raised salmon frankly freaks me out. It is a very light shade of pink, and this is AFTER artificial colorings have been added. I imagine that it must be white before food coloring. It has no flavor, especially none of that, well, salmon-y oily flavor that is so delicious. There were studies showing that farm-raised salmon had more toxins than wild-caught, though to be fair this was a while ago and farming procedures may have been improved. I basically won't touch farm-raised salmon at all, and because it is so much cheaper, it is usually used in many prepared foods (like if you buy the salmon already stuffed at the grocery store). If my choices were canned wild-caught salmon and fresh farm-raised salmon I'd definitely go with the canned. hej, i would go for the wild canned salmon. Is it in own juice or oil? I heard avoid cheap vegetable oil when choosing canned fish. Go for sunflower or olive oil. look for the "super green list" there is listed which fish are good which are not good choices. Similar to grass fed beef, the Omega 3 content varies depending on what the salmon eats. Wild's supposed to be better with Omega 3's. Farmed fish are fed more soy and plant based feeds (cheap) reducing their Omega 3's.